What type of restaurant do you have? Breakaway Vision Point-of-Sale is much more than just a way to accept payments. With Vision, you can easily track inventory, handle receipts, and help manage employees. If you are seeking a solution to your current POS problems, or searching for a faster and more efficient software program, Breakaway POS has many options to choose from. 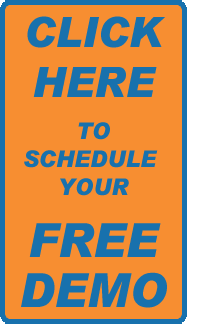 Schedule a free demo with one of our representatives to test drive the best POS system on the market today! Click here to learn more. Finally, an affordable online ordering system that features a seamless integration with your store’s local database. Breakaway Iris Online Ordering extension software can be easily integrated with your current website or can operate on it’s own with the option to build your company’s pages around it. We can go from a blank website with no menu items to an entirely populated working menu in under 5 minutes! Couple Iris Online with Vision POS for even more integrated features- let us show you! Click here to learn more. Fill out the "Request a Free Demo" form to find out how you can receive 12 months of FREE online ordering (an $840 value)! Presenting a robust point-of-sale software with TONS of key features to drive sales and make your restaurant more efficient. "The driver dispatch and routing functions of Breakaway Vision are tools that improve delivery efficiency. 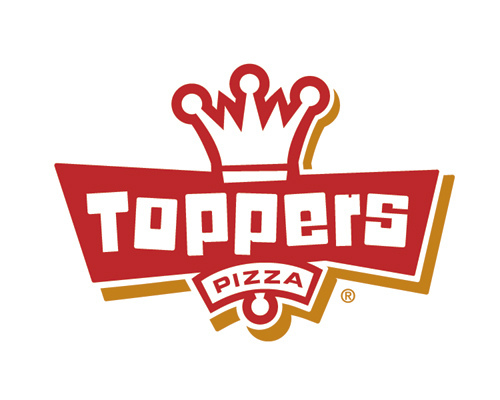 I cannot imagine using a POS system for pizza delivery that doesn't have dispatch and routing capabilities." "We have found the Breakaway system easy to train our employees on, which has saved us time and money.  It has also allowed us to benchmark our pizza locations and set goals across the system." "After switching to Breakaway Iris, we realized just how difficult we had made our lives with our previous online ordering company. It makes adding, deleting and temporarily disabling products and store information so easy! We recommend Iris to anybody looking for ease of use, and a feature-rich design! Ready to run a more profitable operation? Here at Breakaway, we specialize in Point-of-Sale (POS) and Online Ordering software for the Pizza, Delivery, Quick Service and Fast Casual restaurant market segments. Receive information about product launches, updates, industry news, exclusive deals and more!